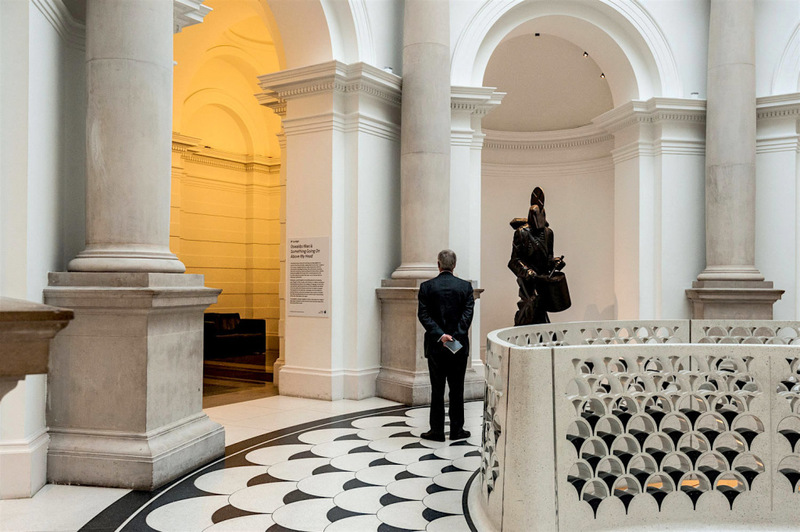 The following photographs were taken in the Tate Britain, in London, on November 11th 2015, between 2,40 and 6,10 pm, within the MUSEUMSCOPES project (see also www.barnum-review.com/portfolio/museumscopes). 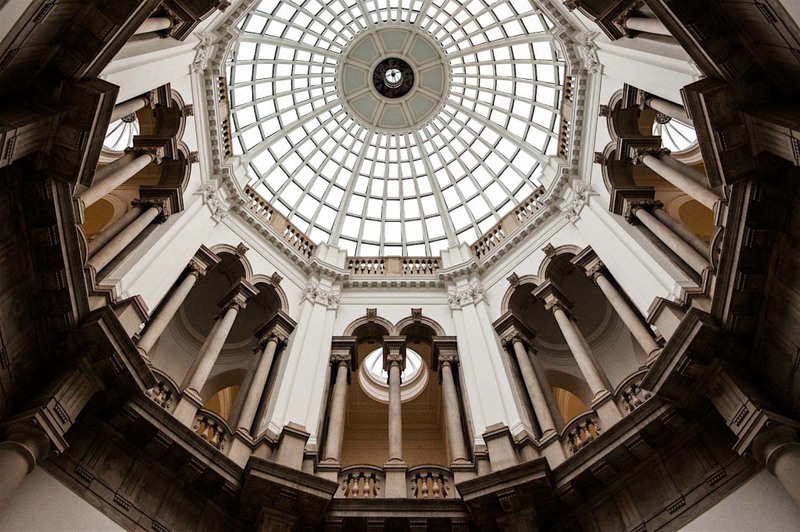 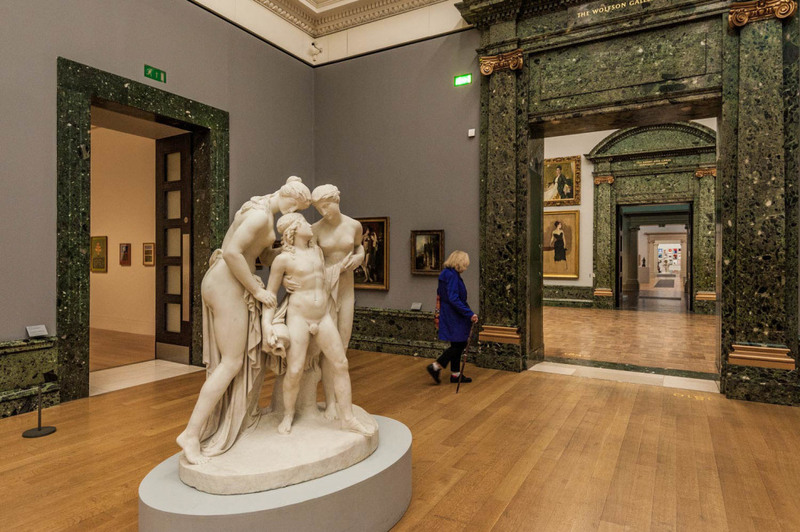 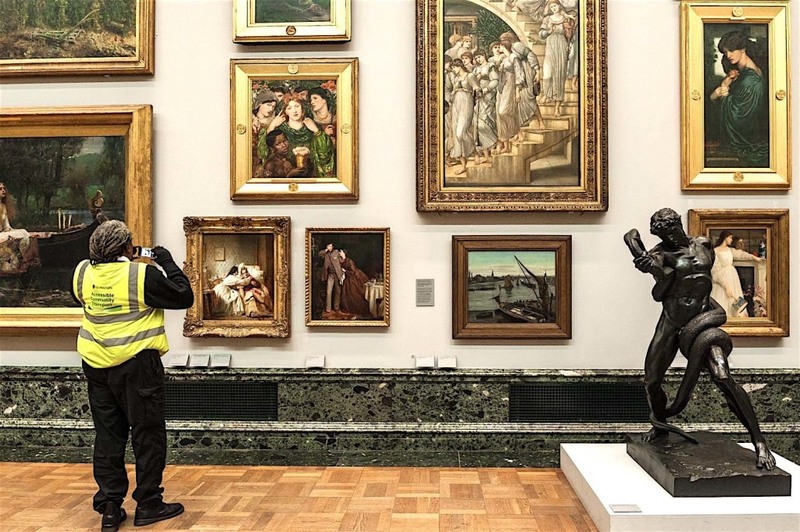 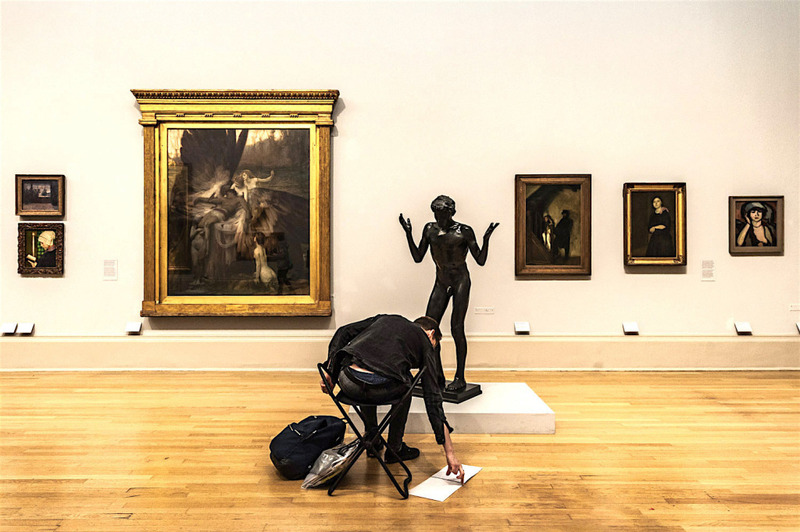 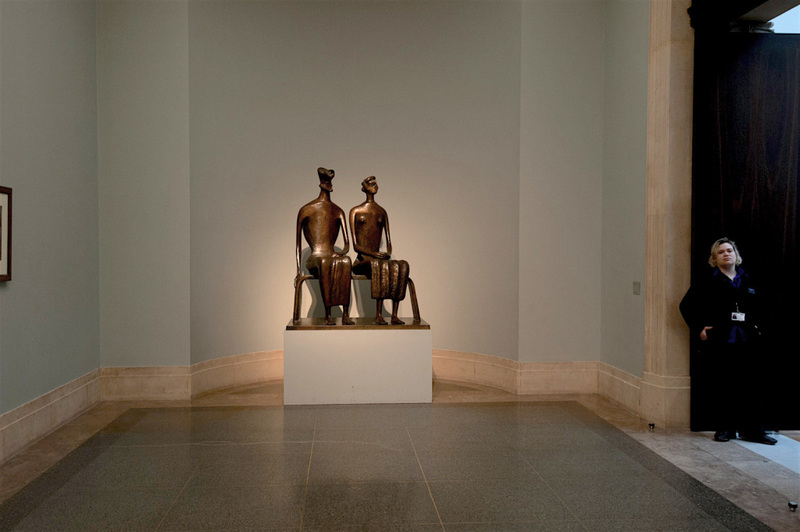 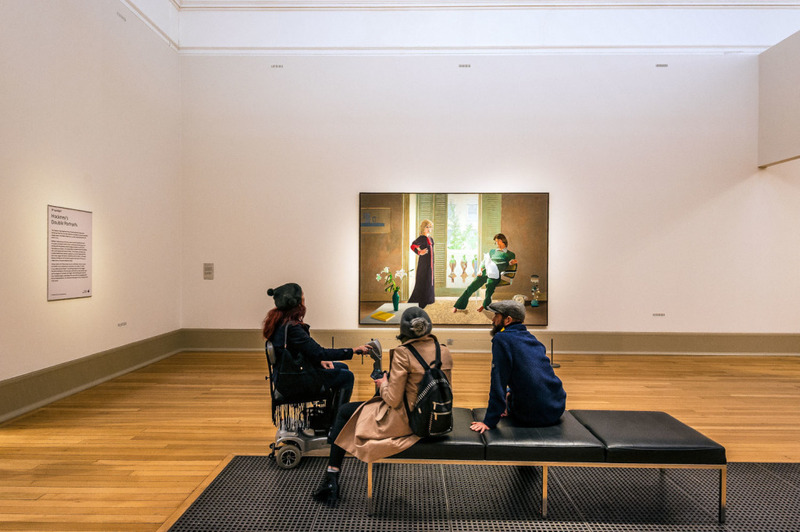 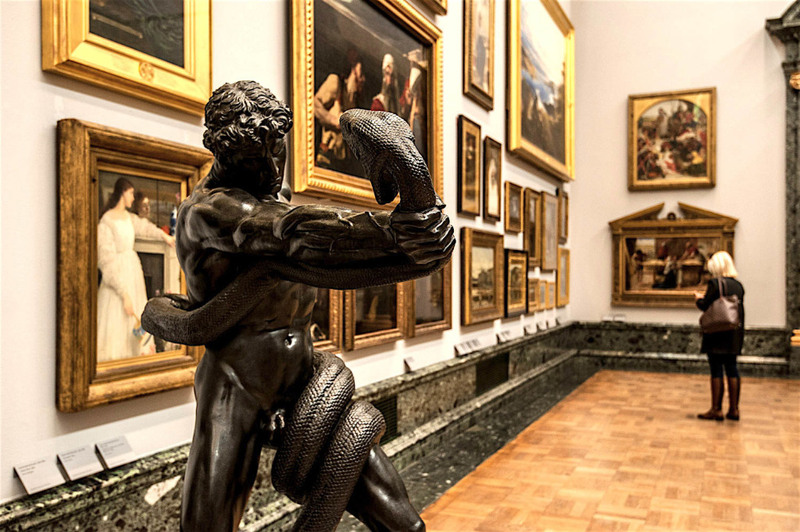 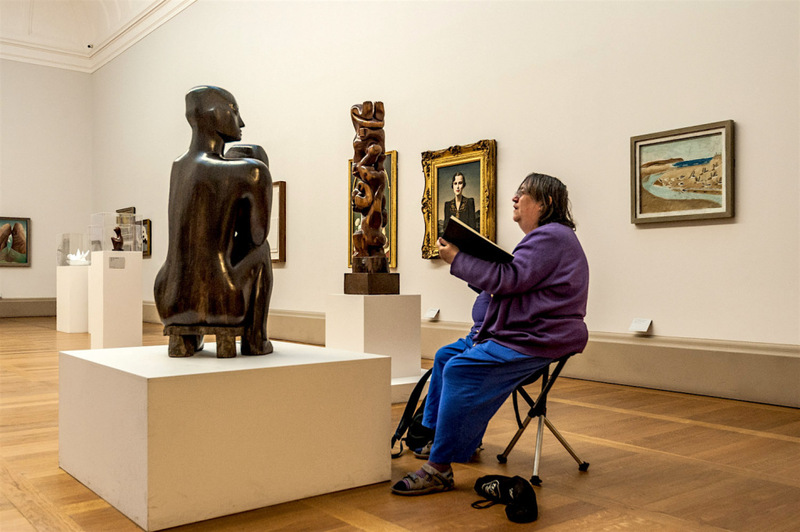 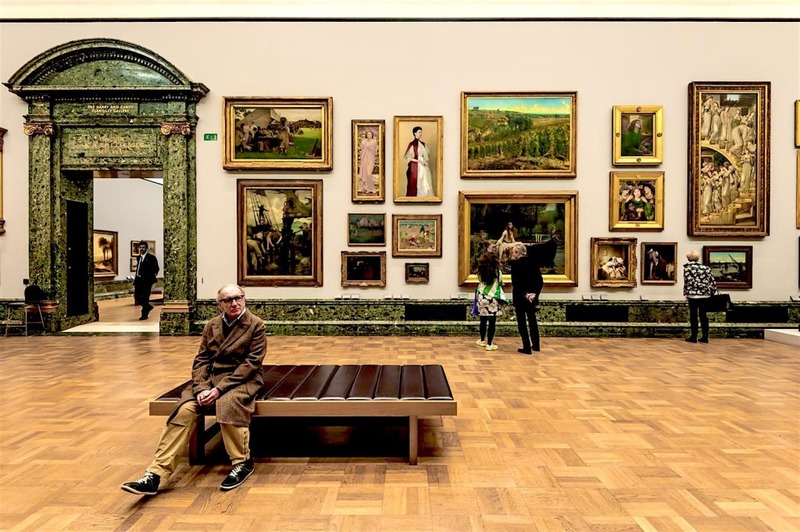 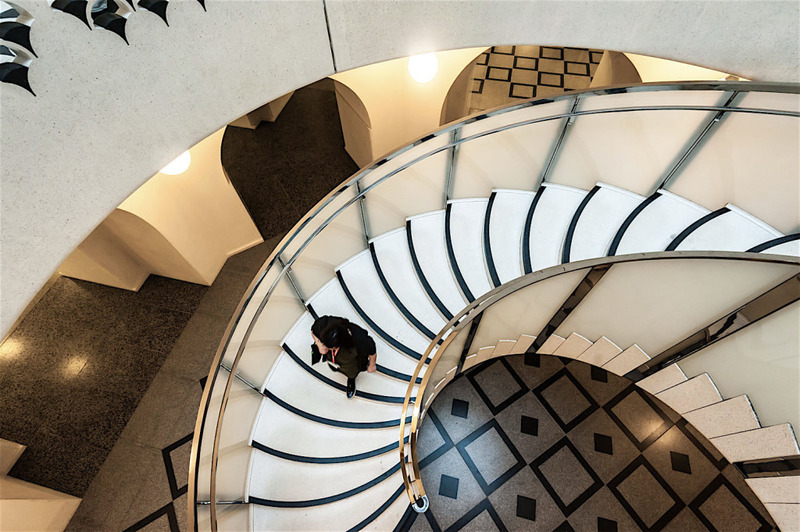 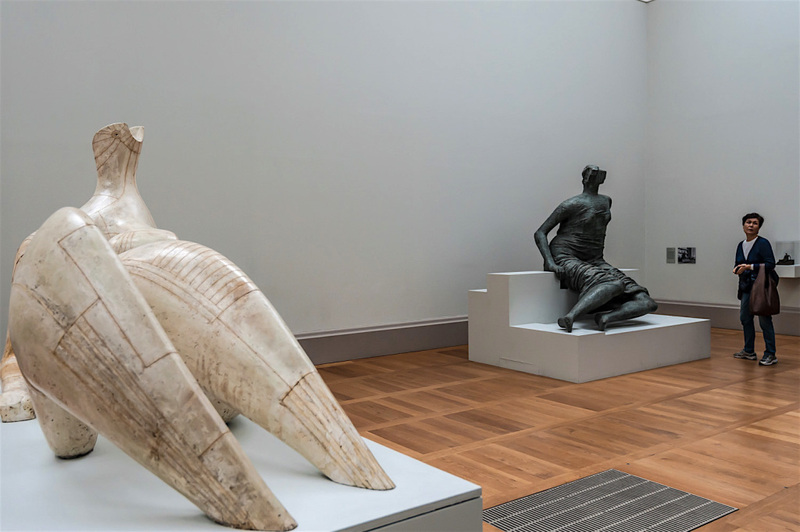 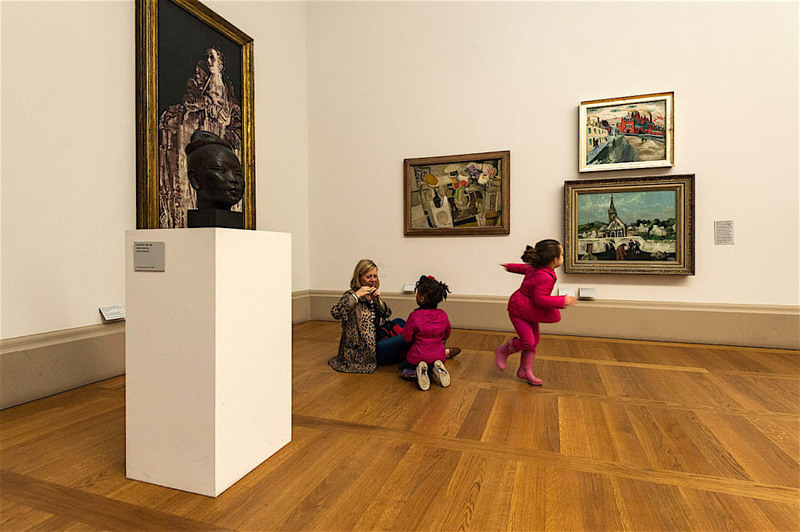 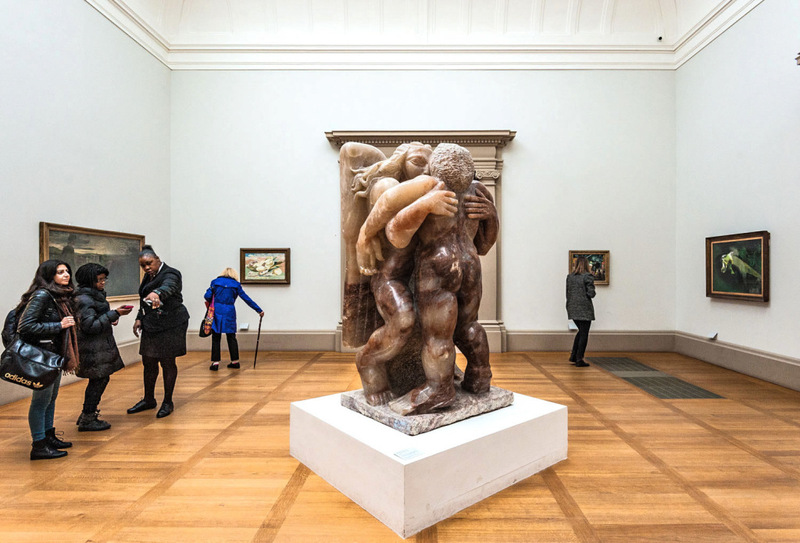 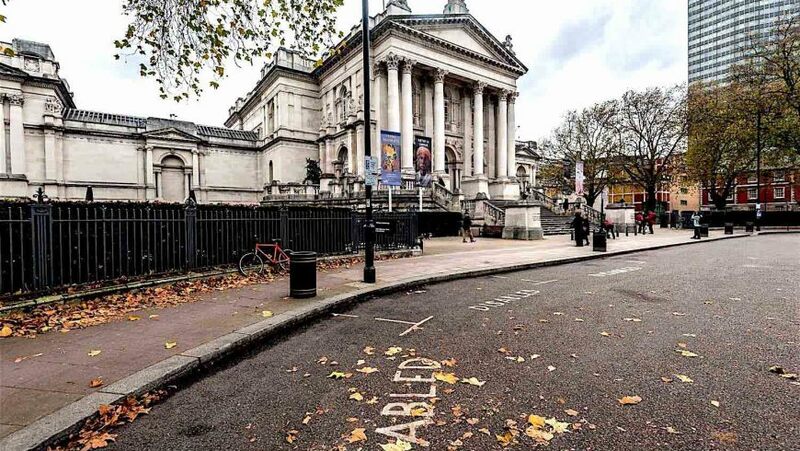 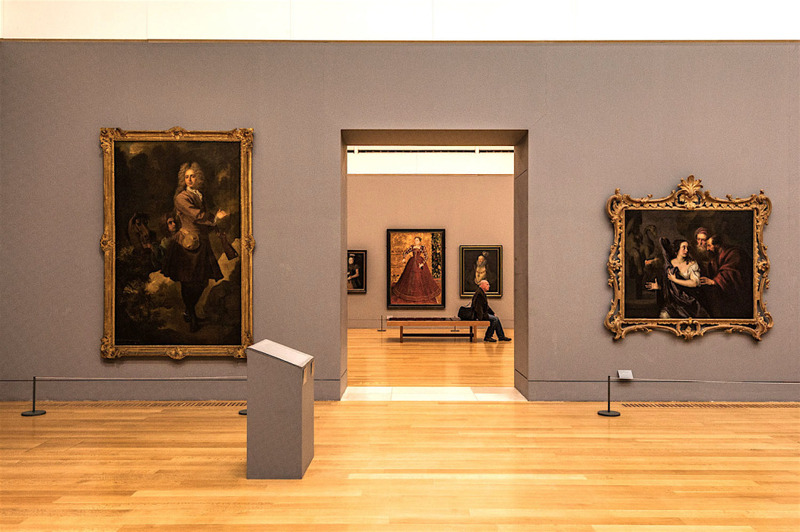 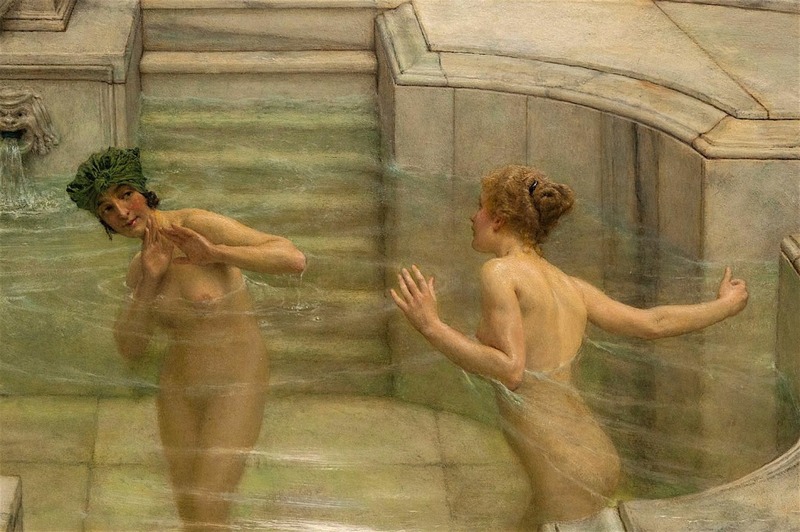 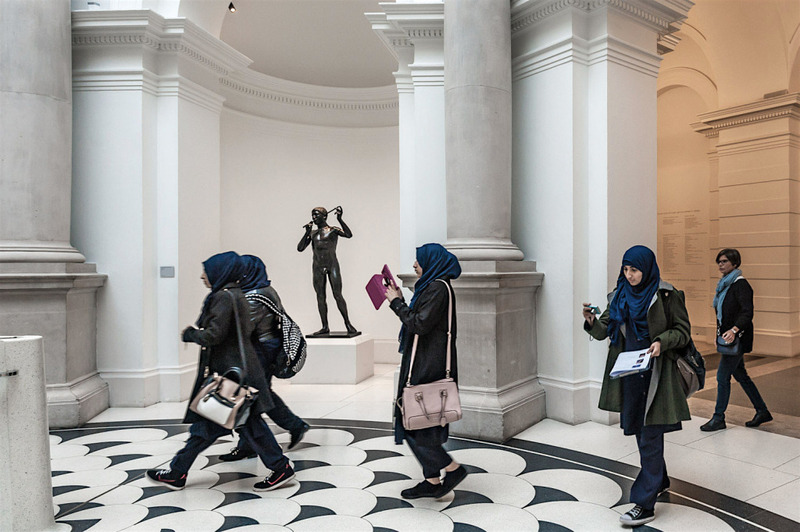 The Tate Britain (known from 1897 to 1932 as the National Gallery of British Art, and from 1932 to 2000 as the Tate Gallery) is an art museum on Millbank in the City of Westminster. 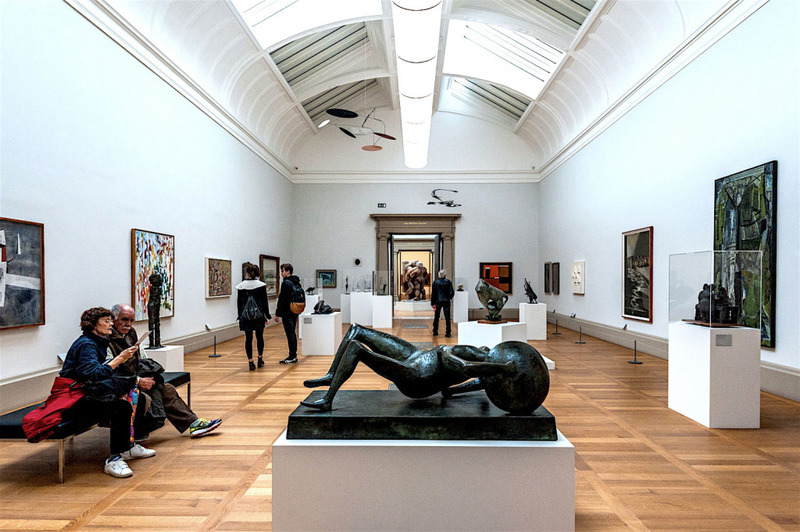 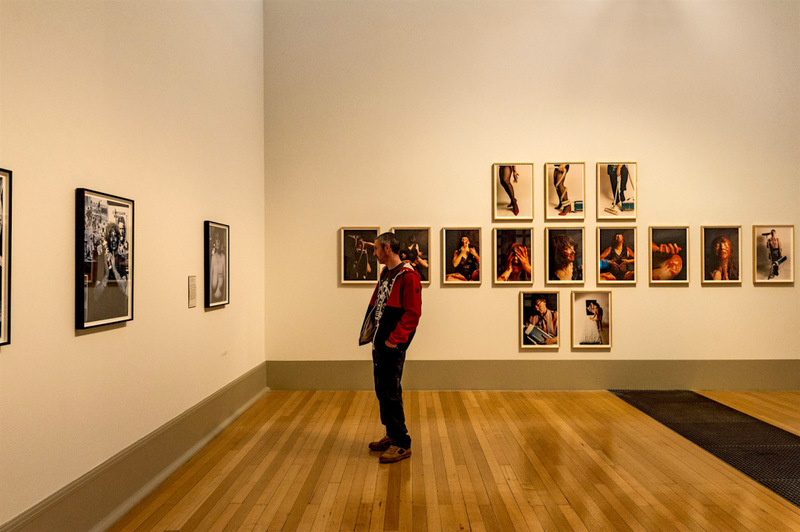 It is part of the Tate network of galleries in England, with the Tate Modern in London, the Tate Liverpool and the Tate St Ives. 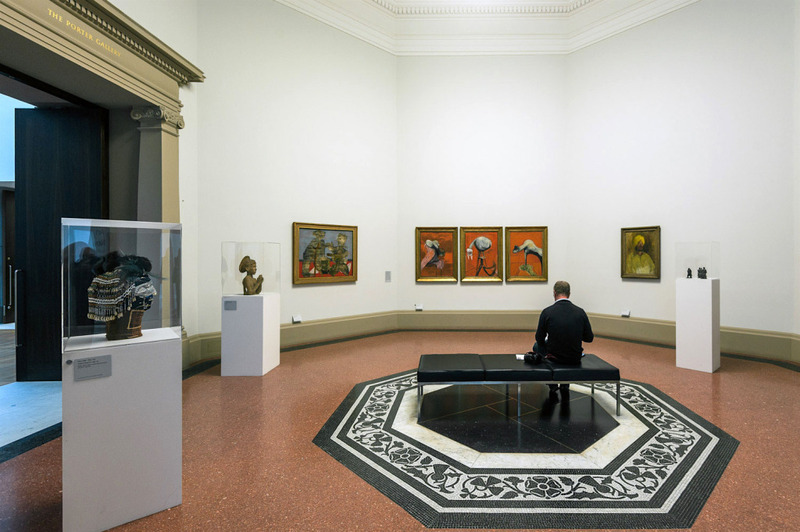 It is the oldest gallery in the network, having opened in 1897. 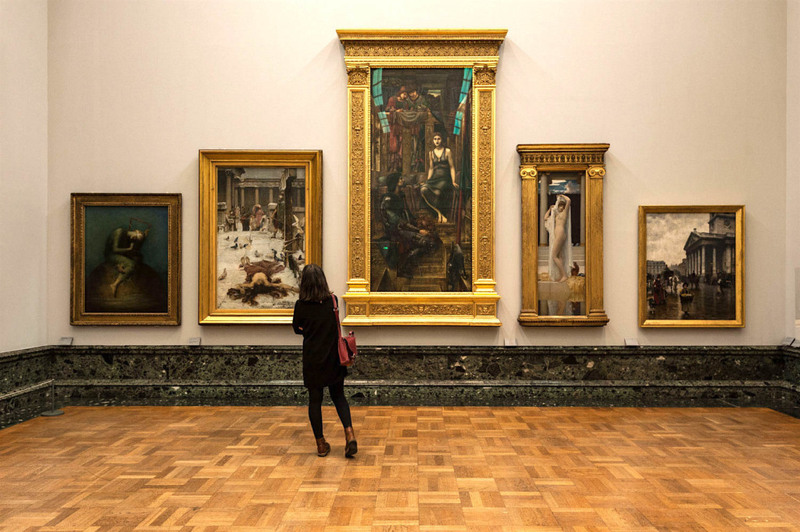 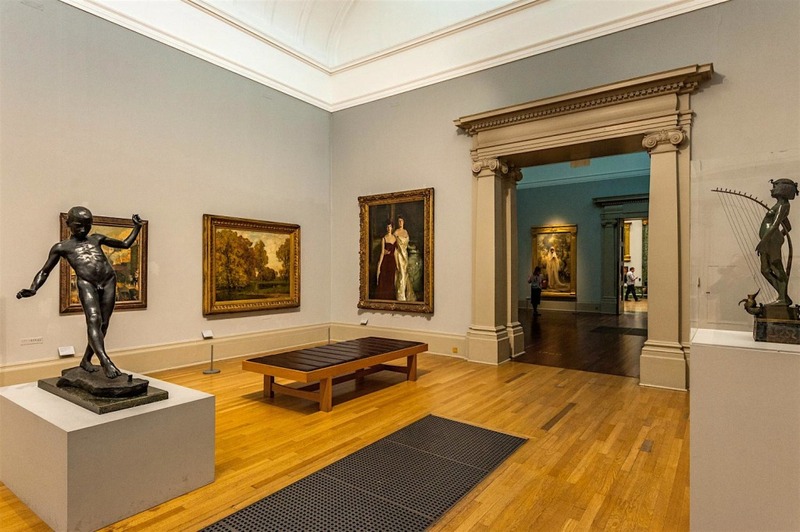 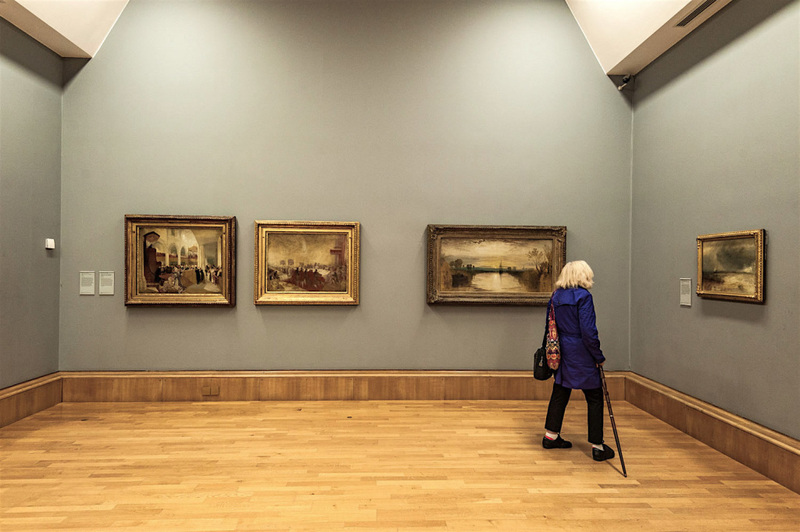 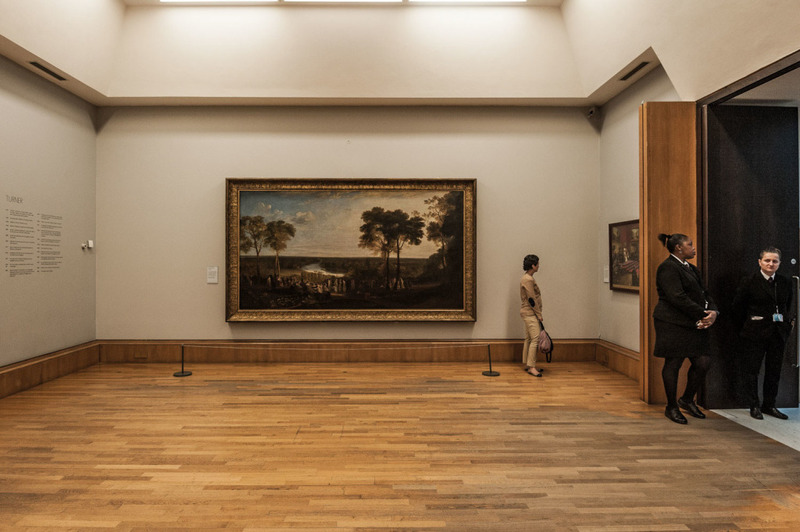 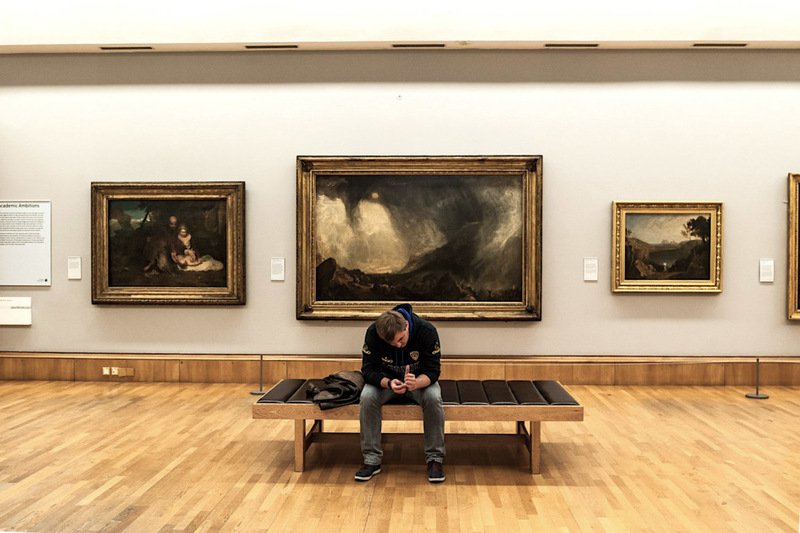 It houses a substantial collection of the art of the United Kingdom since Tudor times, and in particular has large holdings of the works of J. M. W. Turner, who bequeathed all his own collection to the nation. 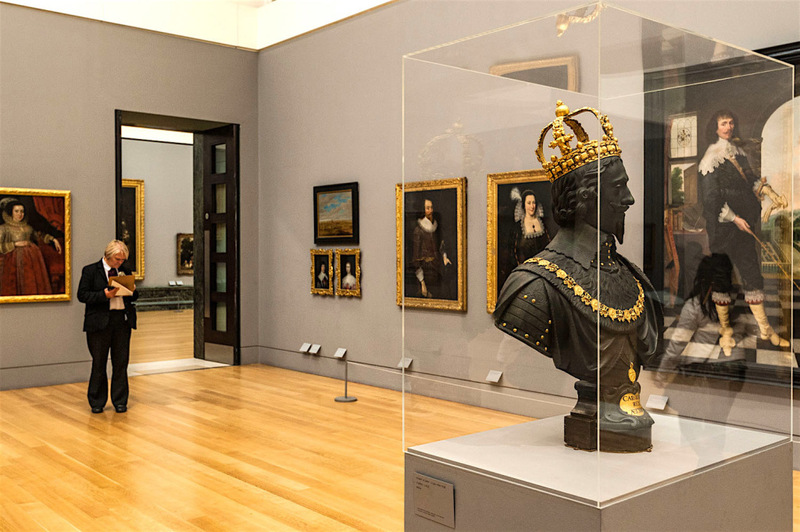 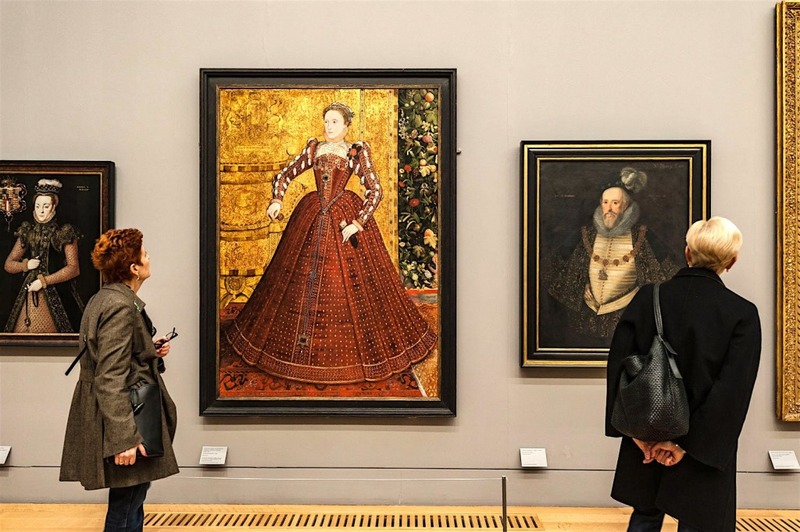 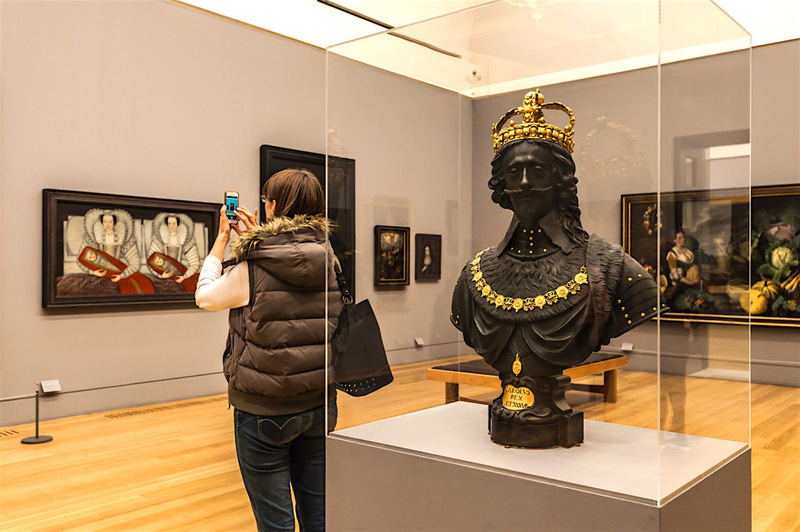 It is one of the largest museums in Uk. 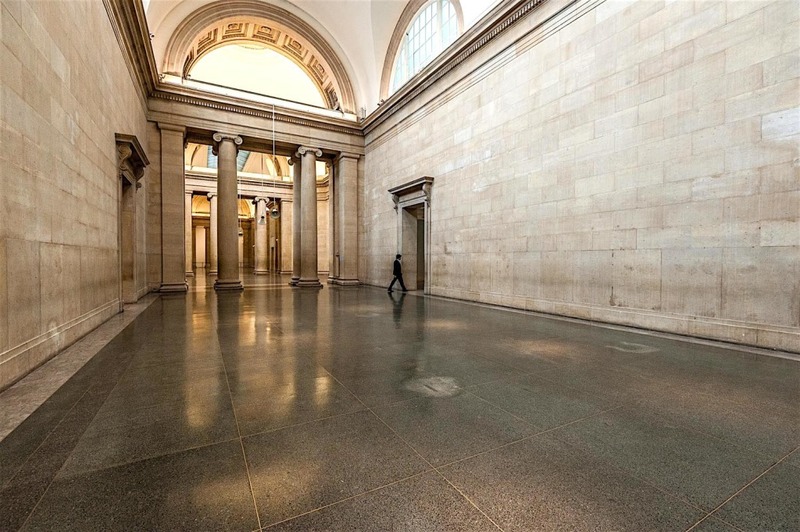 Tate is not a government institution, but its main sponsor is the UK Department for Digital, Culture, Media and Sports. 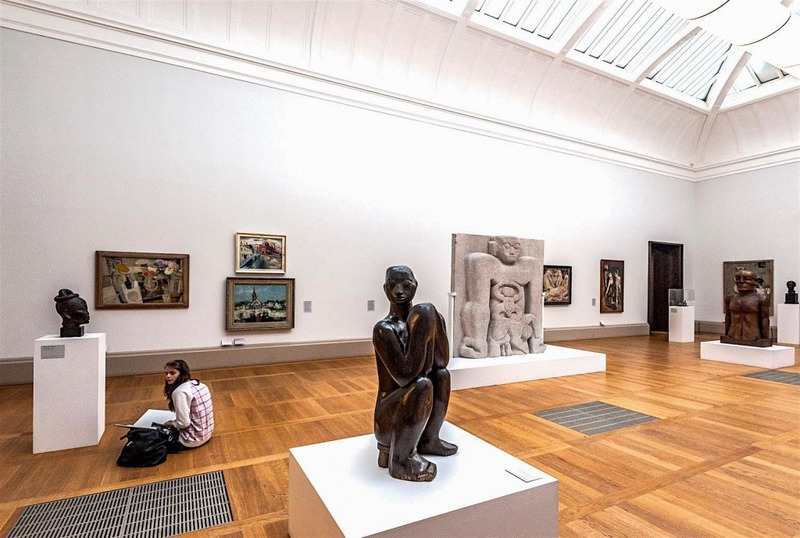 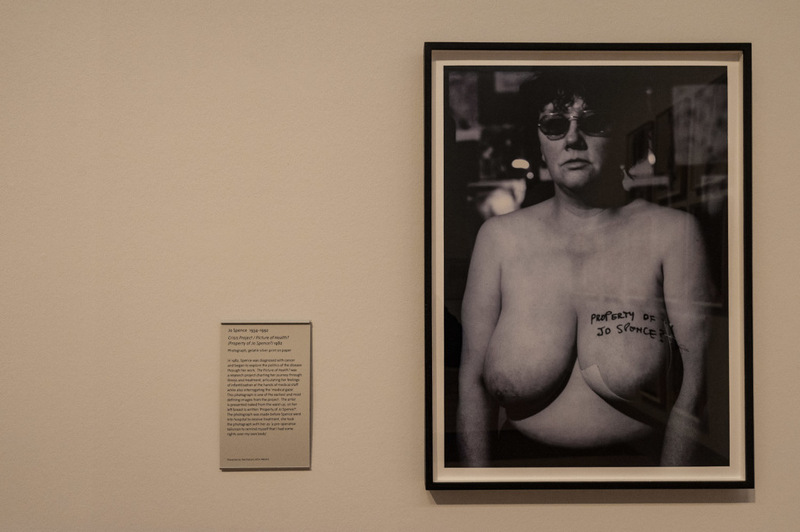 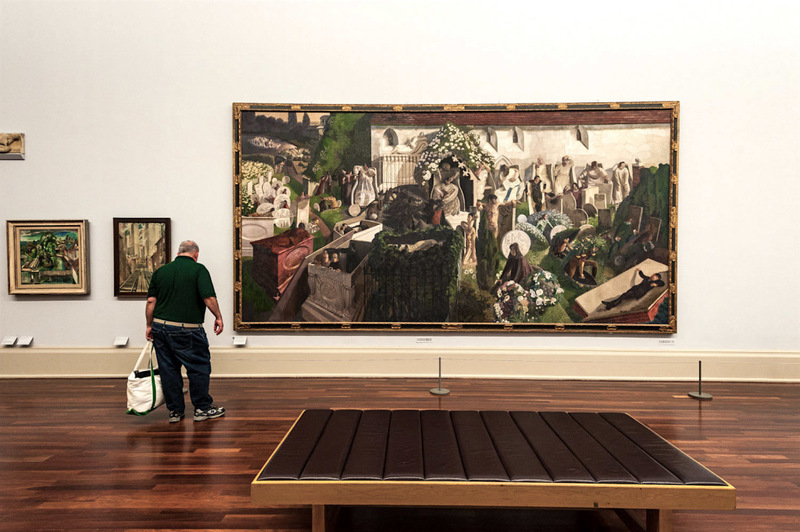 In 1932, when its role was changed to include the national collection of modern art, it was renamed after the sugar magnate Henry Tate of Tate & Lyle, who had laid the foundations for the collection.